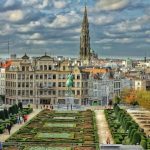 Belgium’s King Albert II has abdicated in 2013 and now receives an annual grant of €923,000 from the federal state. 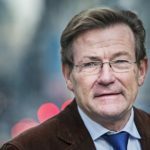 The former King is is not amused with the amount because former prime minister Elio Di Rupo promised him €1.4 million, writes Knack. 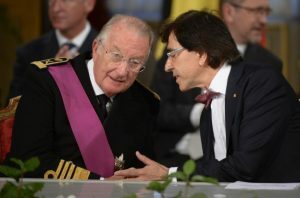 Di Rupo confirmed that he wanted to award King Albert with a grant of €1.4 million in reference to the former king’s efforts in government formation during the 2010-2011 parliamentary stalemate. “After all, he saved the country,” said Di Rupo. 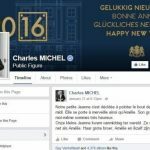 However, Deputy Prime Minister Alexander De Croo and his colleague Johan Vande Lanotte, found €1.4 million to be excessively high and have awarded him with just over €900,000 annually. Belgian media inform that King Albert shows his dissatisfaction with the pay cut and by not attending many of official occasions anymore.